You can test this easily, by restating Safari and rechecking the Privacy tab. 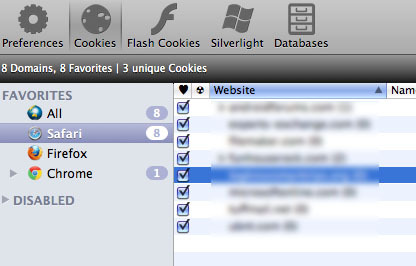 there is no way (I know) of forcing Safari to update itself to accurately reflect what cookies are still on disk. 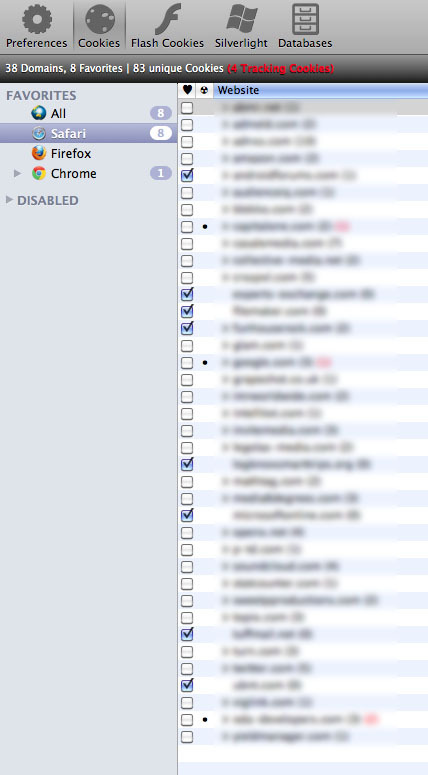 Cookie gets it list from the System Global Cookie Storage - so it should be upto date. perhaps try toggling the option to "Remove every X minutes" perhaps the preference was corrupted somehow.